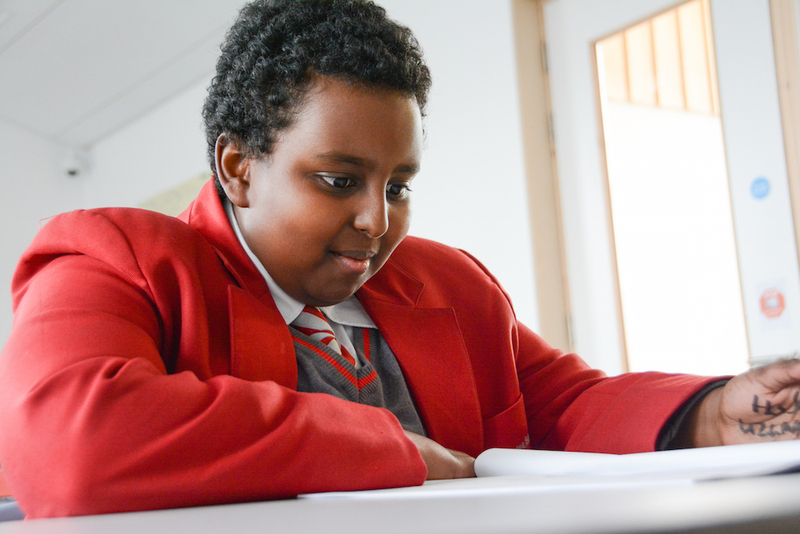 The Professional Development Programme from ASDAN is a new course that a collection of year 9, 10 and 11 students are undertaking. A key focus of this course is the improvement of students’ communication skills which is done through a variety of tasks. 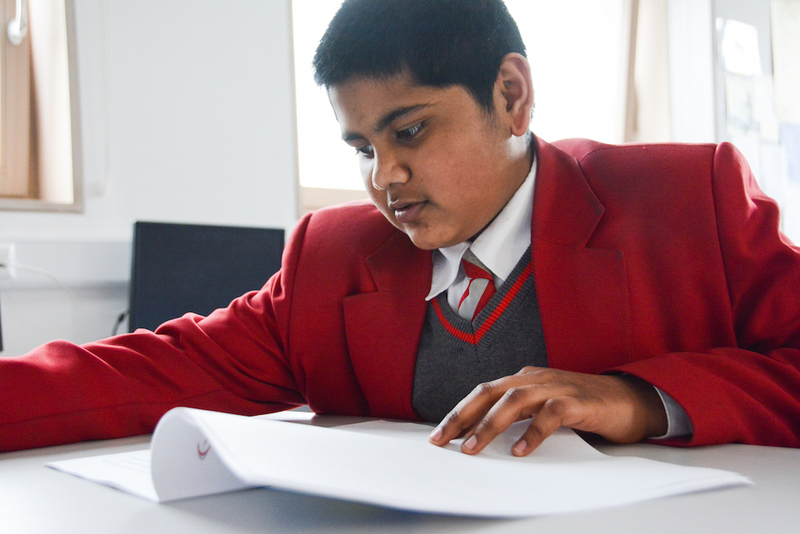 One such task was the writing and creation of a fictional story book. 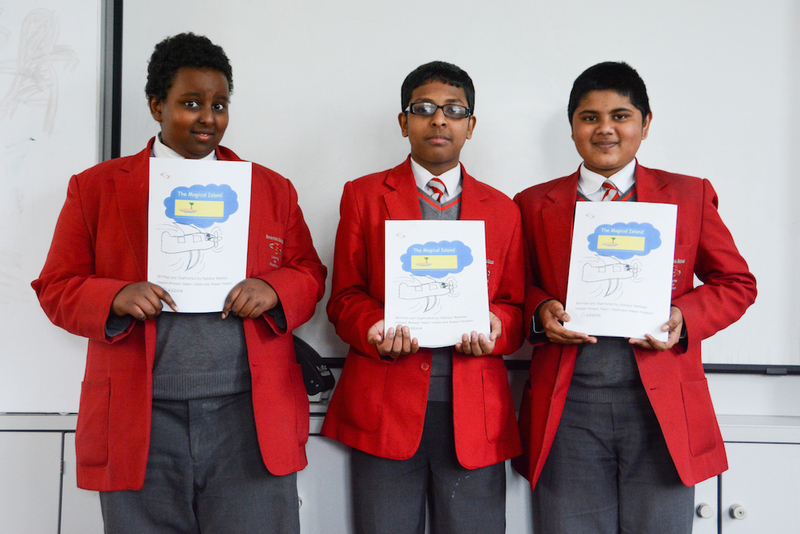 Three year 9 students; Habibur Rahman 9N, Hasan Ahmed 9N and Nasir Uddin 9W have just completed their very own children’s story book with each contributing their own chapter. The project which started in late December of 2015, came to its conclusion during the first half of the spring term in 2016. During this time, the students had to research, plan, write and illustrate the contents of their book. The story centres on a group of children going away to a magic island on another planet. A copy of the book now sits in the Swanlea Library and is available for anyone to read. 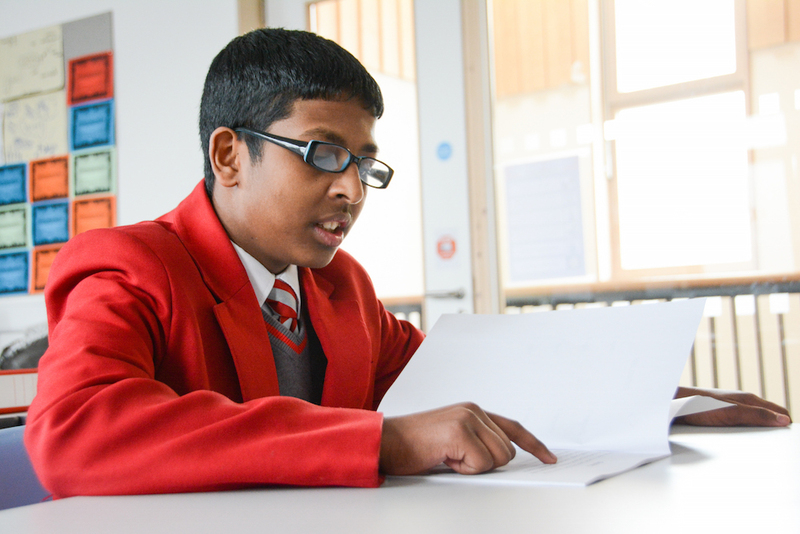 “The boys have worked exceptionally hard and I think we have some future authors amongst our midst. J K Rowling watch this space!”.